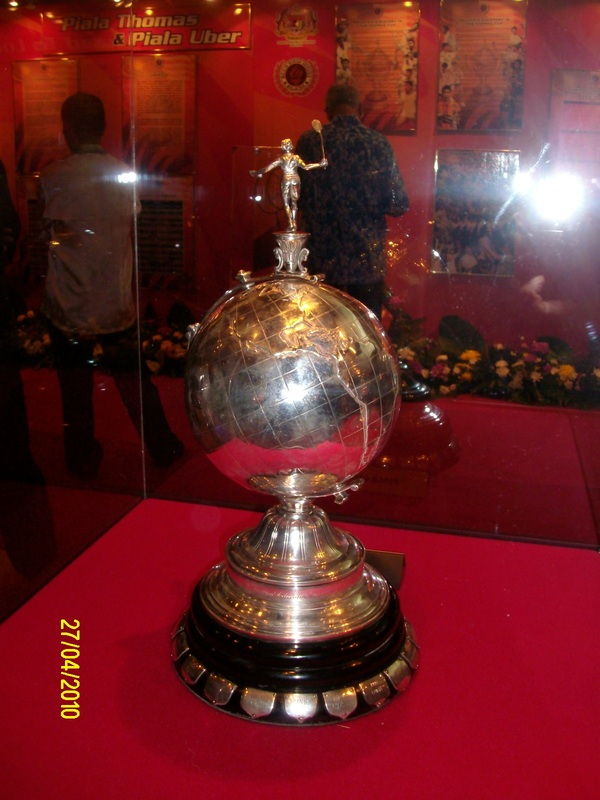 Proton-BWF Thomas & Uber Cup Finals 2010 – Kuala Lumpur – footsteps……..
Today the chase for the most prestigious cup in badminton kicks off (errr..can we call it that way?). For the next 8 days Stadium Putra at National Sports complex will be an attraction not only for Malaysians but also throughout the world. Todays matches starts at 12.00 noon and Malaysia will play Nigeria at 6.00 pm. Go HERE for Tournament website. Go HERE for ticketing information. Go HERE or HERE for results and to follow the Live Score. 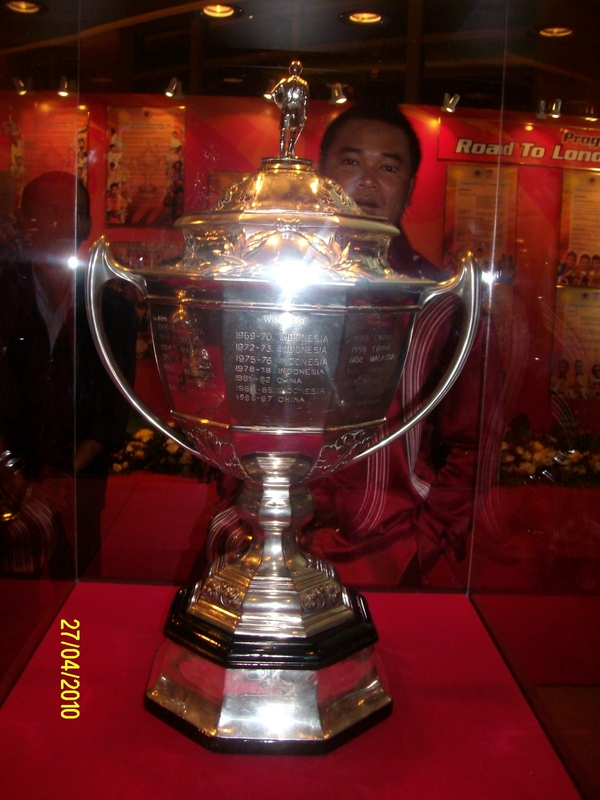 Will The Cup stays in Malaysia again?